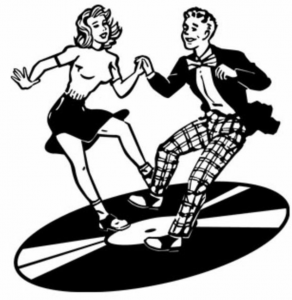 Join TJ each and every week, as he takes you back in time inside his TJ Time Machine to an era of cheesy humor & fun filled memories, filled with sock hops, soda fountains and the greatest ROCK & ROLL favorites from the 50s, 60s & 70s. So turn off your WiFi & crank up your HiFi and have some fun with a Blast From Your Past, right here on 103.5 FM WADR! New shows air 6pm Sundays on 103.5 FM WADR! Visit TJ & The Stacks of Wax on Facebook.